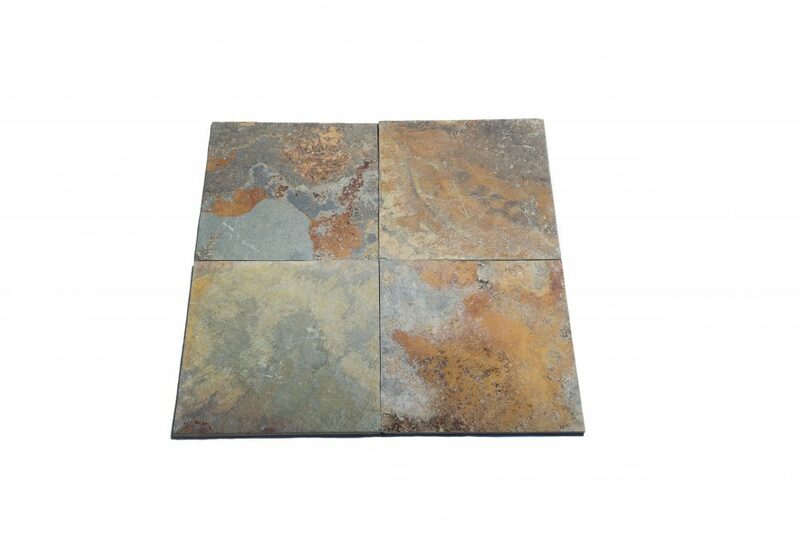 Slate tiles can be used for improving the visual appeal of a home, as well as increasing its market value. As an exceptionally beautiful and durable natural stone solution, there’s no denying the allure that comes hand-in-hand with slate tiles. 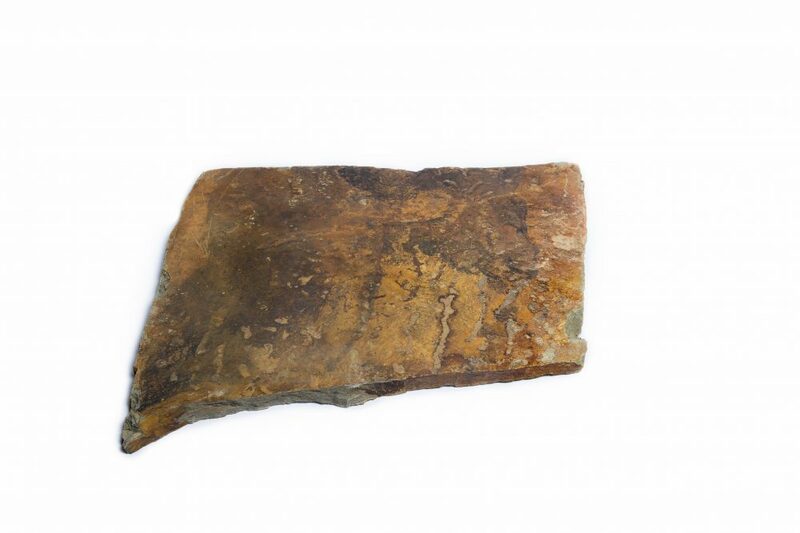 Slate is a natural material that is often used for flooring, which is quarried from the earth. 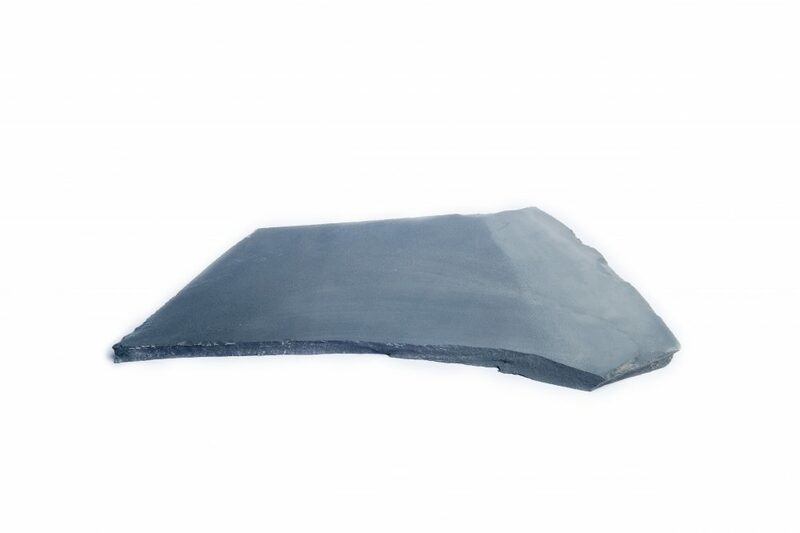 Usually found in mountains, slate is a metamorphic rock, which means it’s formed from the compression of multiple rocks and minerals over a long period of time. 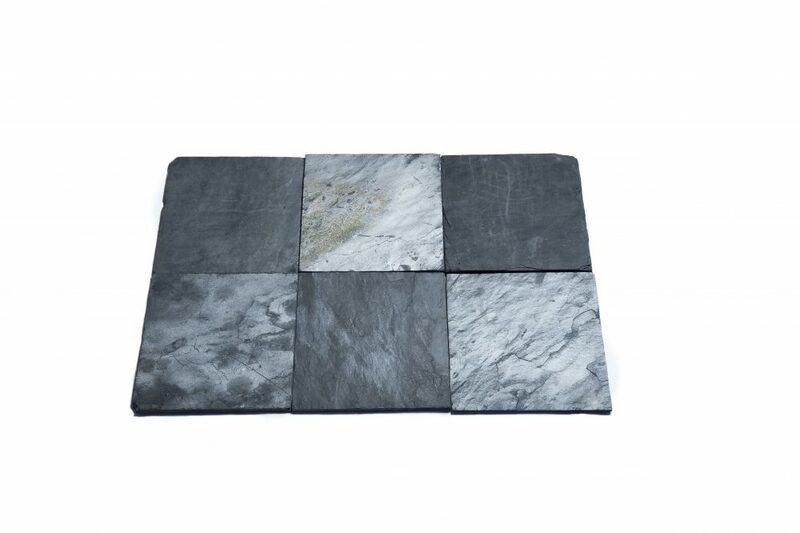 The colour of slate will vary depending on its type and where it’s found, and once the slate is formed it will become a durable, finely foliated material that oozes style. 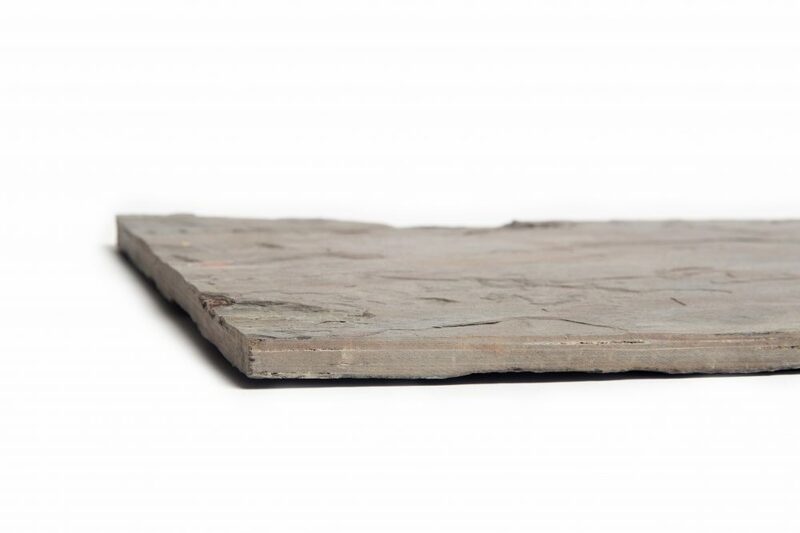 Slate is a popular material for flooring, although it also wields exceptional results when used as wall tiles, splashbacks, stepping stones, and even for roofs, as well as a host of other purposes. Carrying a host of benefits and a distinct aesthetic appeal, slate tiles are a beautiful alternative to contemporary porcelain tiles. If you’re ready to transform your space with the natural beauty of slate, contact Australian Slate & Stone – we’ll make your design goals a reality!